$50 for third place winner. 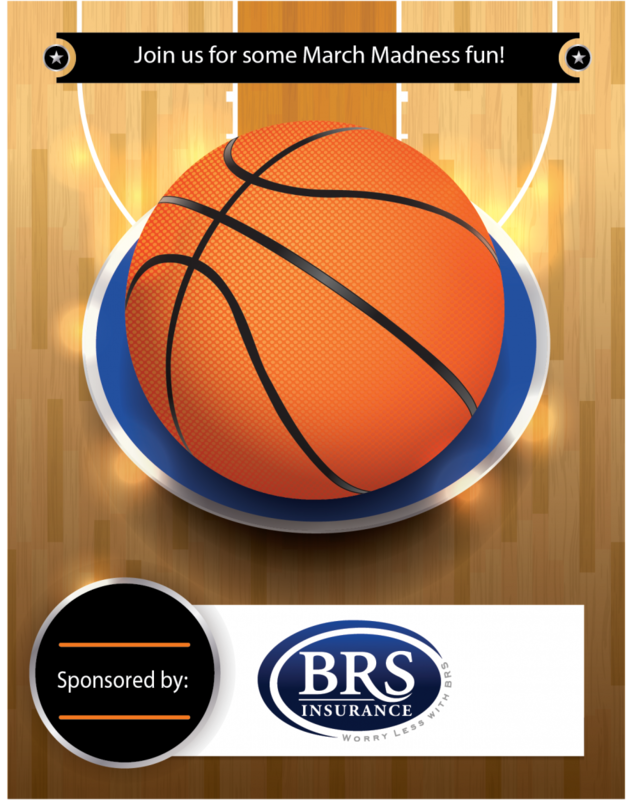 Click here to go to our March Madness Online Pool Entry Area. Select Create an Entry and begin your picks! Check back as often as you like to review your stats and check your brackets after every round! *All are welcome to participate, however only current clients of BRS Insurance Agency are eligible for prizes.